I’ve recently acquired several video clips on my computer that I wished to share with others via YouTube. 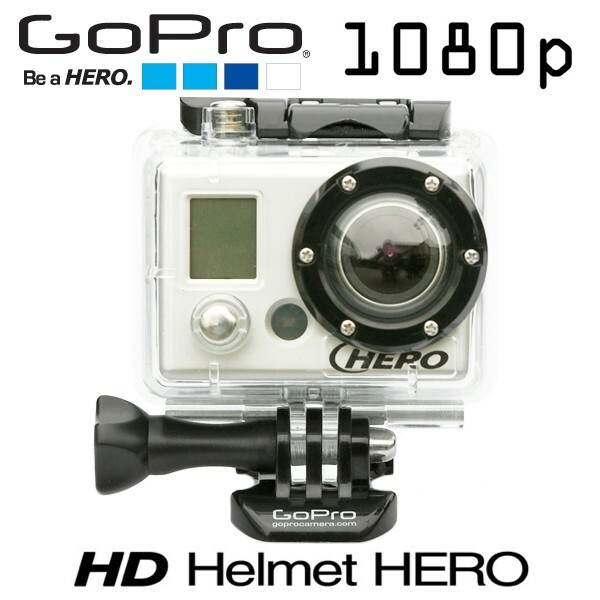 I have a GoPro Hero HD video camera that comes in a nice waterproof enclosure and can be mounted on the motorcycle to capture on video some of our motorcycle rides. I also acquired an Olympus E-PL1 camera that takes HD videos. We also have a Canon SD1200 camera that takes nice videos. With all these video sources I started to look for software that would allow me to edit and publish these in a format that might be enjoyable to our friends and family. I tried Windows Movie Maker which is a free program that does basic editing and is actually very powerful. Being new to video editing I didn’t fully understand how to use it and became a little frustrated with it. I did edit and publish a couple of movies with it. I started to look for a better program that wouldn’t be too expensive and ended up downloading a trial version of Corel VideoStudio Pro X3. It proved to be the software that I was looking for – powerful enough to create great videos and easy enough to use for a video editing neophyte like myself. As it turned out Corel was about to release an X4 version of the software and had a very attractive price on the X3 version so I snapped it up. Below are some YouTube videos that I have published. Please remember that I am just learning and most of these are pretty crude. Some were uploaded in raw format and some were edited. I am trying very hard to not get too carried away with all the bells and whistles available with VideoPublisher and make it look too cheesy. In fact, I find that like in my previous programming and web page building that while I am pretty good at the technical end, I’m not much in the creative end. Here are some samples, enjoy! One of the first videos from the GoPro HD, I was just experimenting – no editing! It was a cloudy/foggy day so the lighting isn’t great. Here is a video taken with the GoPro on Wildwood Road near Highway 36 in Northern California. This one I edited using Windows Movie Maker to take out some boring footage. I could now really doll it up and take out some more boring footage using VideoStudio – maybe one of these days. Here is a video of pictures made using VideoPublisher as a tribute to our dog Sparty that passed away a couple of years ago. Here is some footage of a drive out out our driveway and down Cohasset Road in the snow. Edited with VideoPublisher. Still pretty rough but I’m getting there.